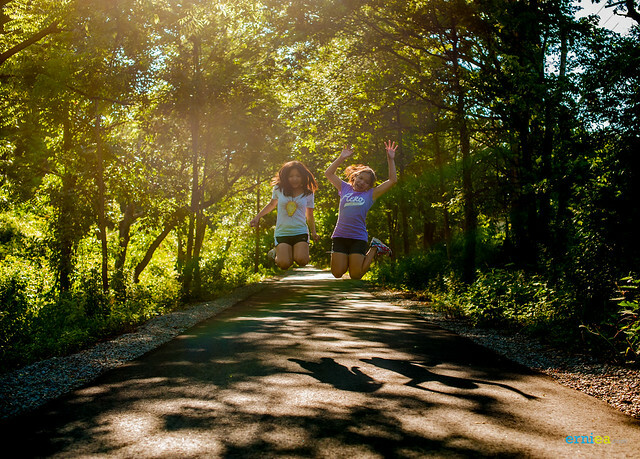 The Middlesex Greenway is a multi-use trail in New Jersey running from the town of Metuchen to Woodbridge, for a total length of 3.5 miles (5.6 km). 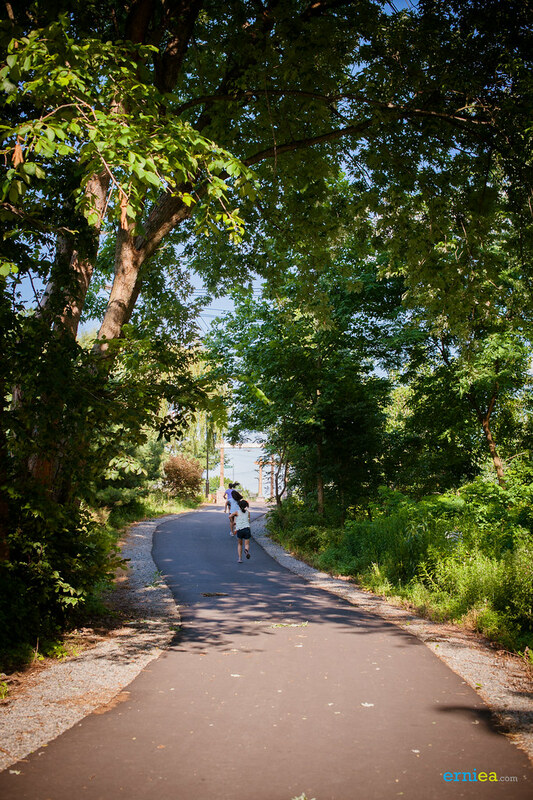 The mission of the Middlesex Greenway Coalition is to preserve a historic rail corridor as a rail-trial, and to connect it to a growing system of bike paths, and bike routes. 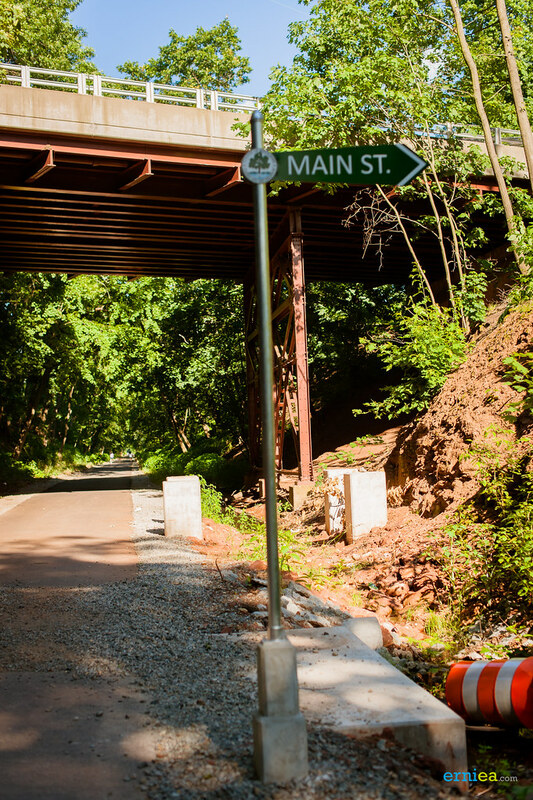 The Middlesex Greenway evolved by converting the abandoned Lehigh Valley Railroad into a 3.5-mile linear County Park Trail from Crows Mill Road in Woodbridge to Middlesex Avenue in Metuchen. 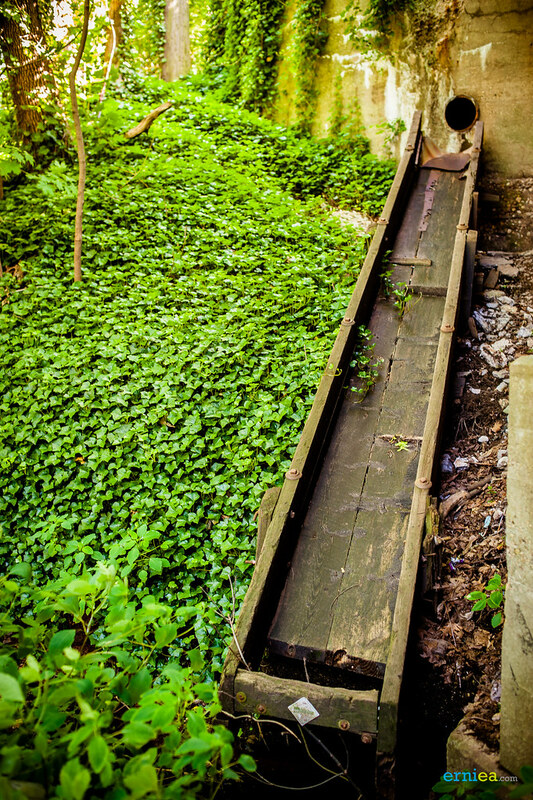 In December 2002, the Middlesex County Freeholders acquired 3.5 miles of the old Lehigh Valley Railroad freight line, which was abandoned for railroad use in 1996. 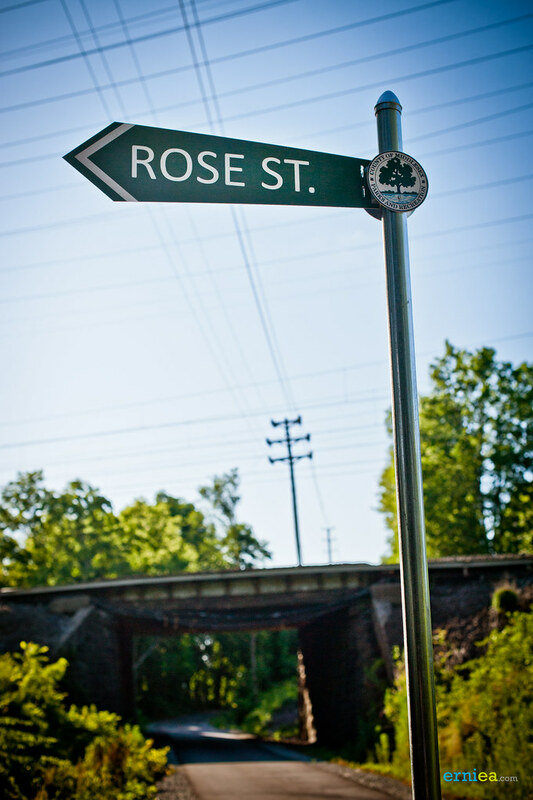 The railroad right-of-way runs through Metuchen, Edison and Woodbridge. Metuchen’s portion is approximately one mile in length. 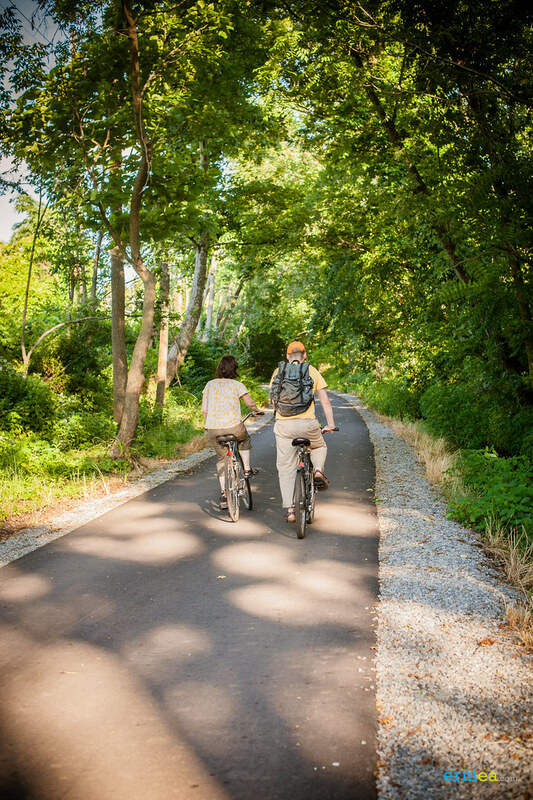 In 2003 the Middlesex Greenway became the 12,000th mile of Rail Trail in the USA. 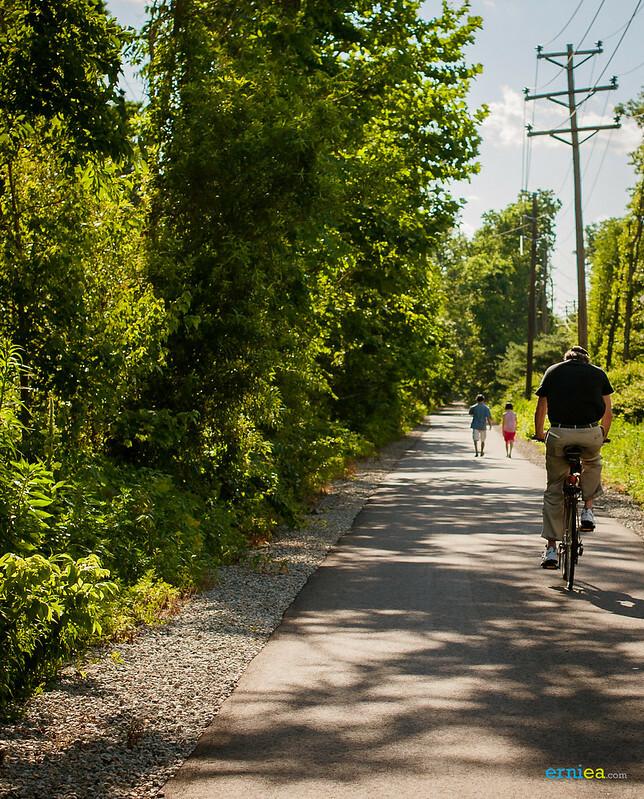 Current plans are for the County to develop and maintain the Greenway as a public park for biking, jogging, hiking and nature study. 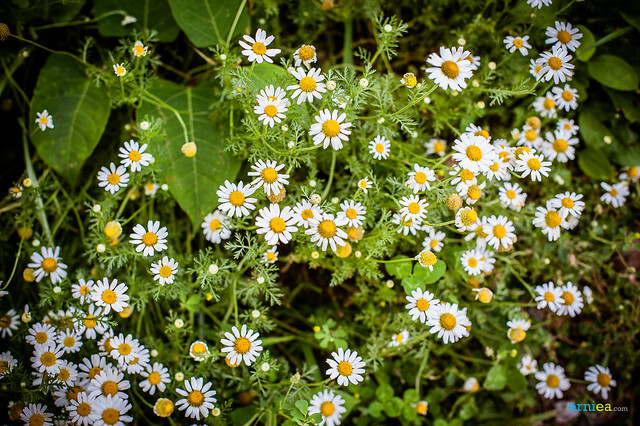 The flora and fauna along the Greenway include many native species in a variety of microenvironments due to changing conditions from wet to dry and from sun to shade. 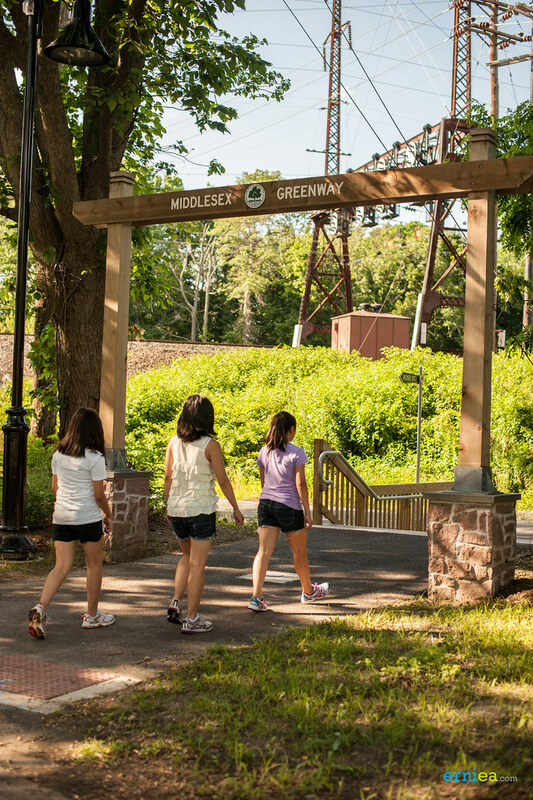 Acquisition plans for the Greenway were begun 13 years ago by the Borough of Metuchen’s Mayor and Council. 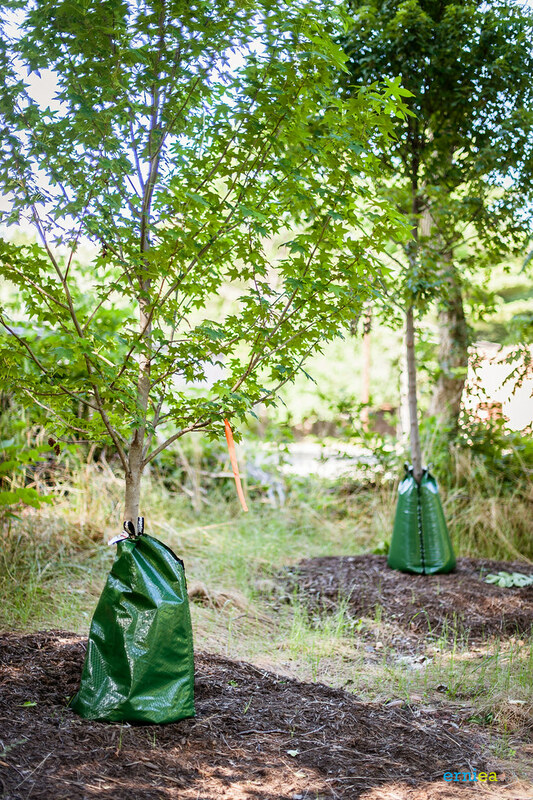 The Metuchen Environmental Commission aggresively pursued the goal, gained the interest of the other towns, and helped establish a citizens’ Greenway Coalition. 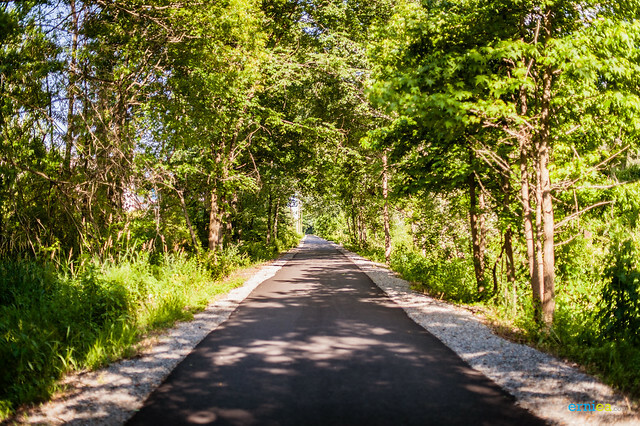 This linear park will now become part of the national Rails to Trails program. 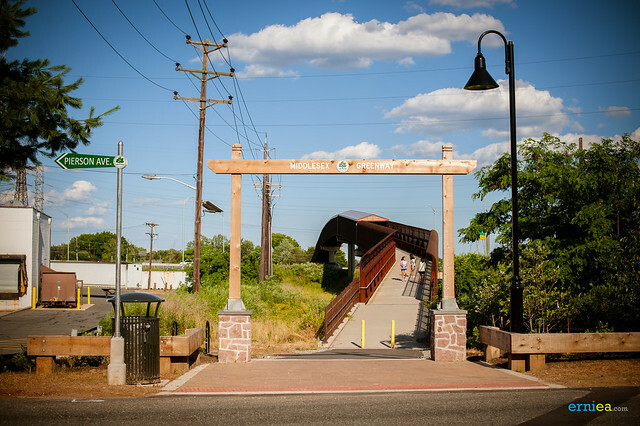 Major extensions of the trail into Perth Amboy and South Plainfield are being considered. 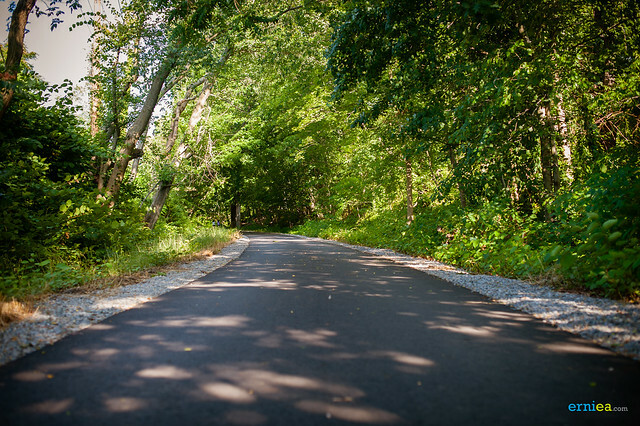 The current trail starts at Crows Mill Road near William Street, with a 10-foot wide asphalt surface, and ends in Metuchen west of Amboy and Lake avenues. 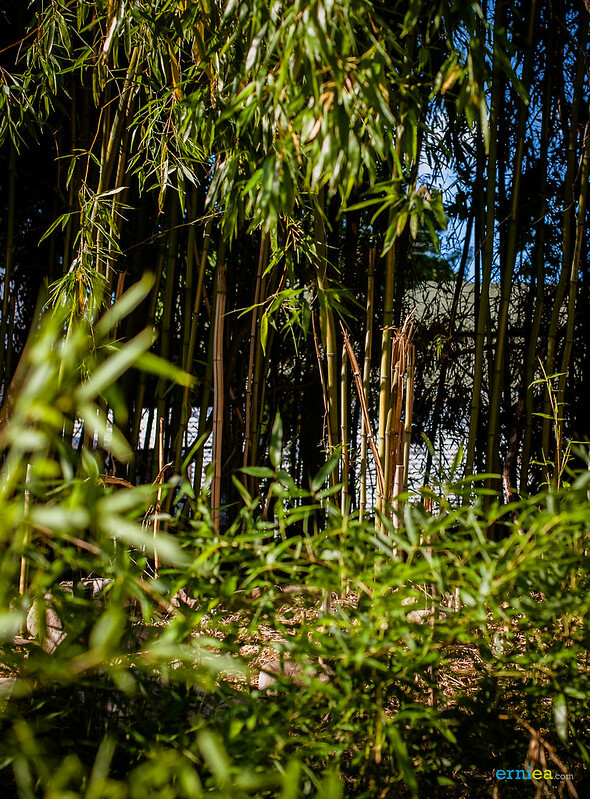 There are 12 entry points along the trail’s length. The current trail construction is slated for completion in early 2012. 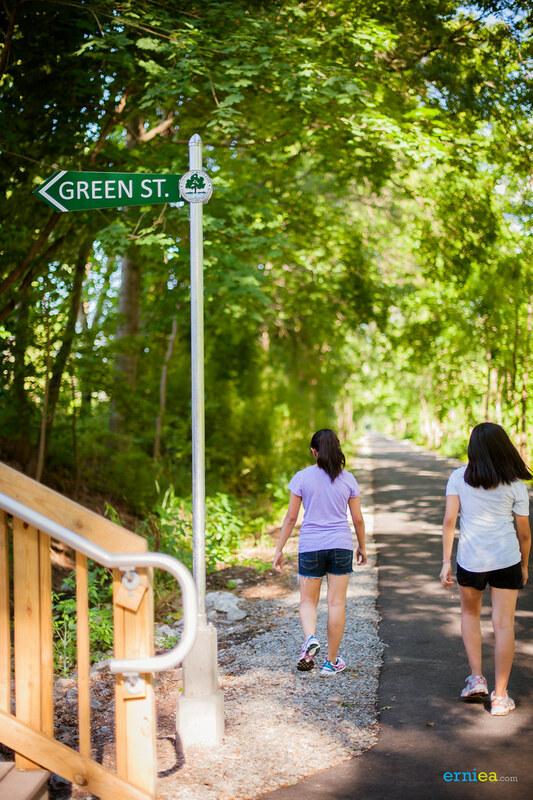 The estimated total cost of the greenway including drainage, gateways, lighting and benches is projected to be $5 million. 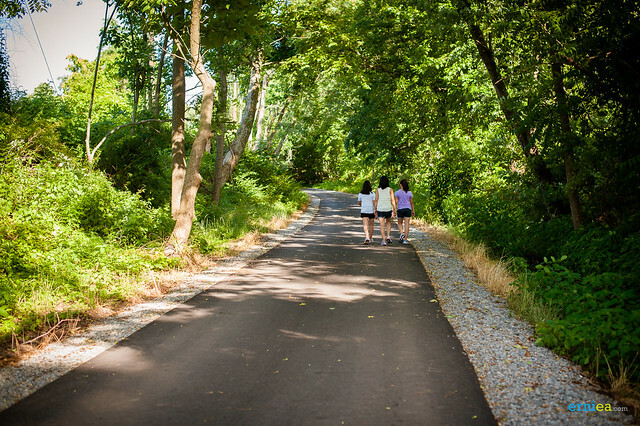 The Middlesex Greenway Coalition is pursuing expansion of the trail along the right of way east to Perth Amboy and north to South Plainfield. 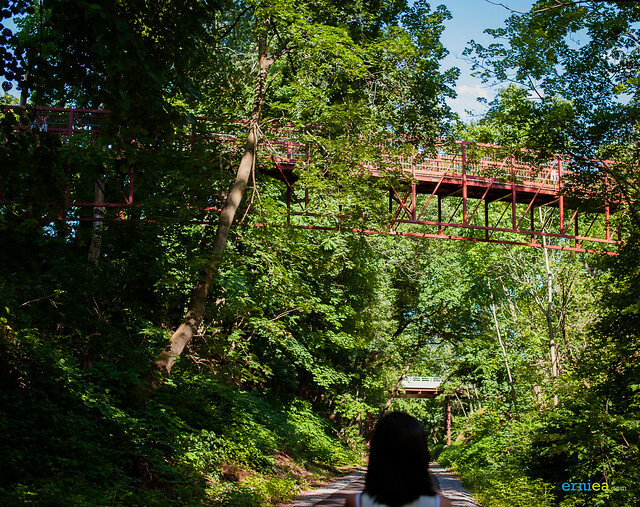 The trail’s right-of-way originates from the Easton and Amboy Railroad created by the Lehigh Valley Railroad in 1875 to haul anthracite coal to a transfer dock in Perth Amboy for subsequent delivery to New York City. The line was eventually consolidated into Conrail with other bankrupt railroads in 1976. The line was abandoned in 1991. 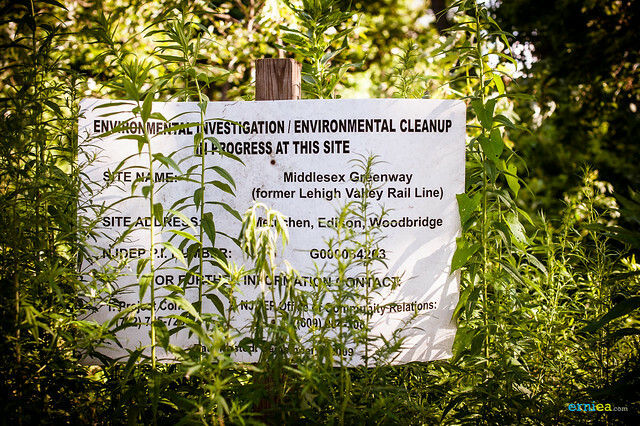 Using open space funds, Middlesex county obtained the property of the abandoned rail line from Conrail in December 2002 for approximately $50,000. 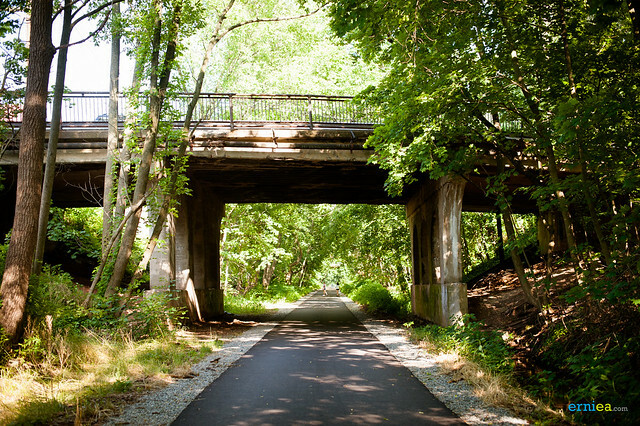 In 2004 Edison officials challenged NJDOT’s plan to replace the greenway’s original rail bridge with a 140 foot long tunnel-like structure to carry the 3.6-mile greenway under US Route 1. 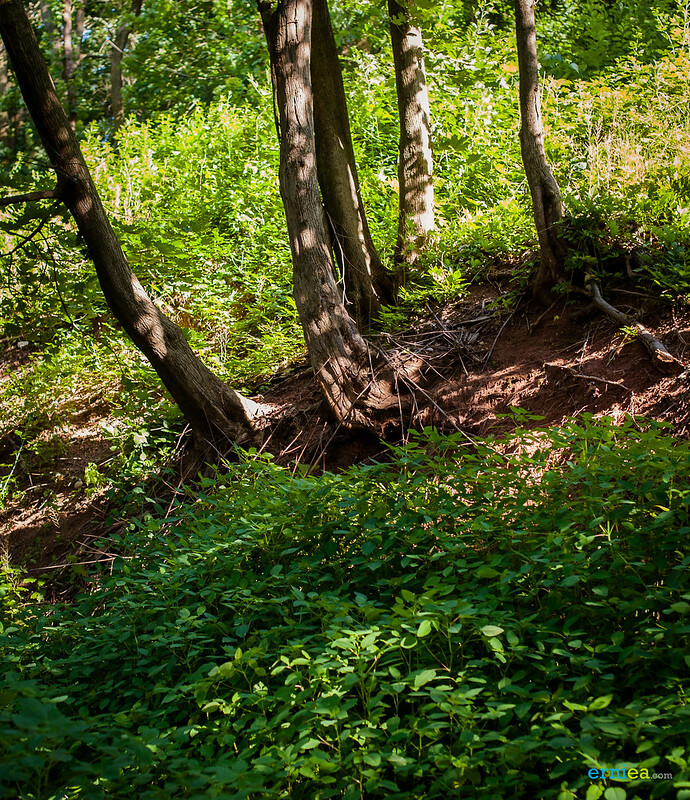 The proposed culvert would have reduced the greenway’s capacity to a 14 foot wide by 10 foot high passageway which would have prevented the town’s mounted police from traversing the highway. 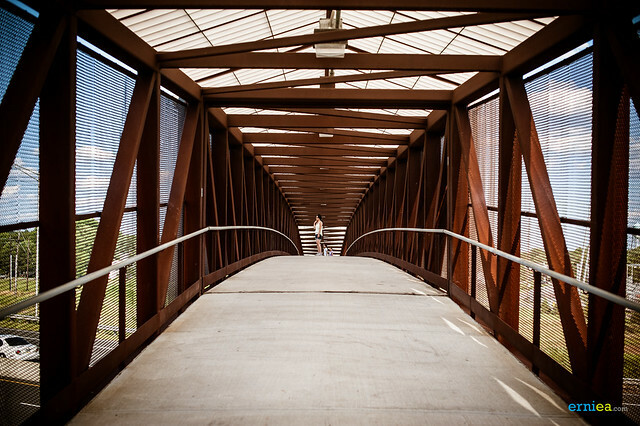 Ultimately the NJDOT agreed to construct a pedestrian bridge in lieu of the culvert. 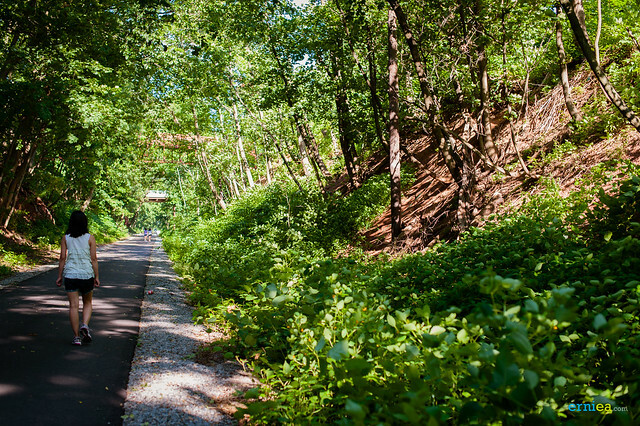 In 2005 Middlesex County acquired 2.68 acres of land adjacent to the Greenway to build a park along a portion of the right-of-way. 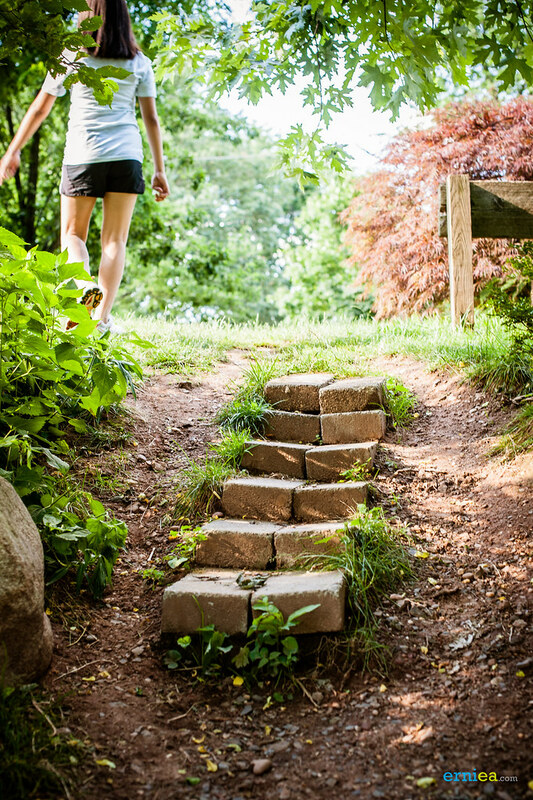 The new park provides trail access and parking, the purchase was funded with $1.25 million from Middlesex County and $100,000 from the town of Metuchen. 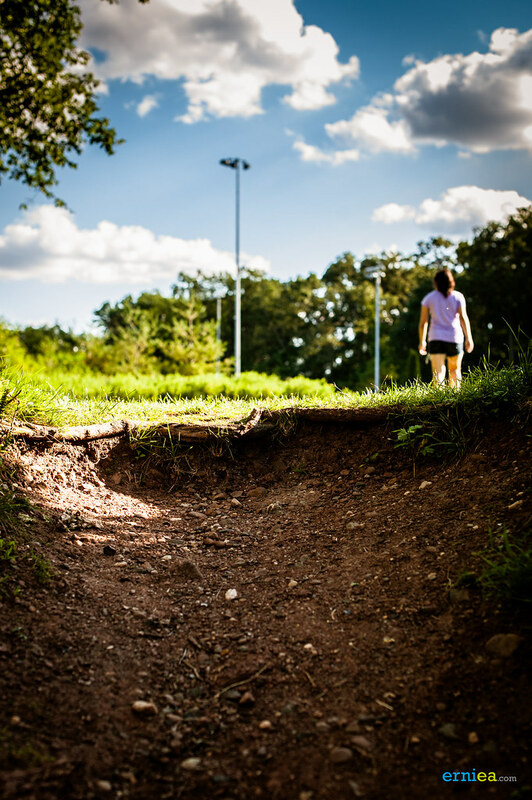 Work began in early 2010 to surface the trail using $1 million in federal stimulus money from the American Recovery and Reinvestment Act of 2009. Awards: 1996 Trail Volunteer of the year. 2003, 10,000th mile of Rail Trail in the USA.